The Sacramento Kings have a legitimate chance to end their 13-year playoff drought and Dave Joerger is trying to impress upon his players the importance of doing the little things correctly. It took more than three quarters for them to get the message against Miami. 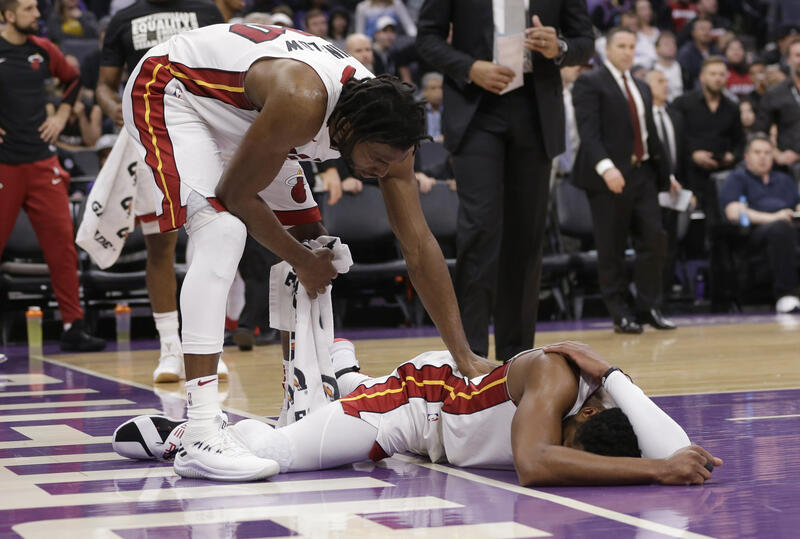 Buddy Hield scored 23 points and made a pair of free throws with 17 seconds left, and the Kings rallied from 11 down in the fourth quarter to beat the Heat 102-96 on Friday night.